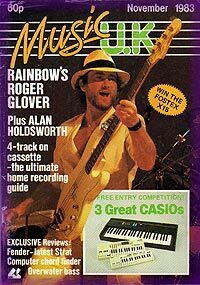 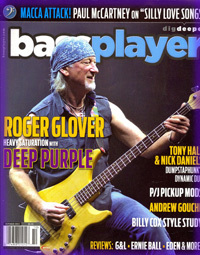 Glover interview, with colour photos. 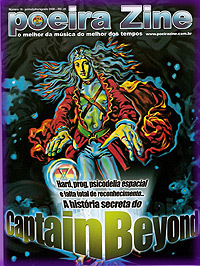 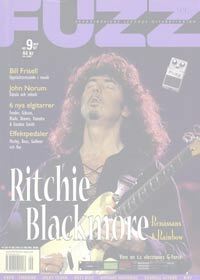 Phenomena feature, also Blackmore int. 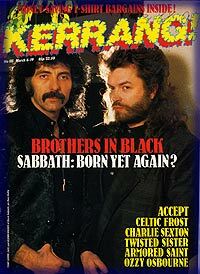 Four page Black Sabbath feature. 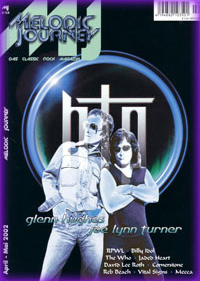 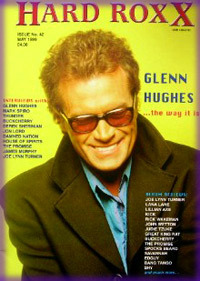 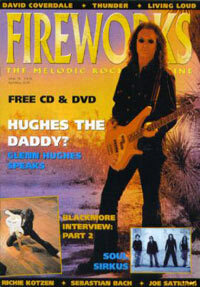 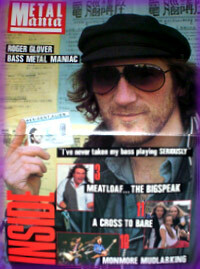 Hughes interview, plus Blackmore interview and David Coverdale feature. 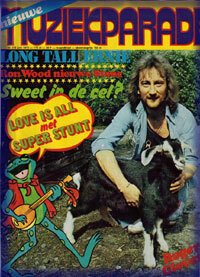 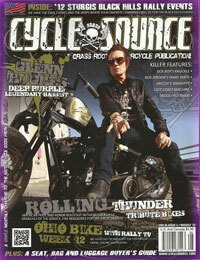 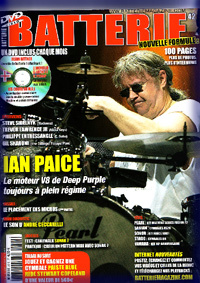 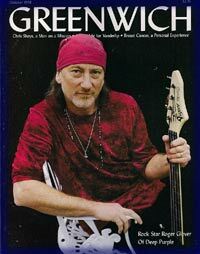 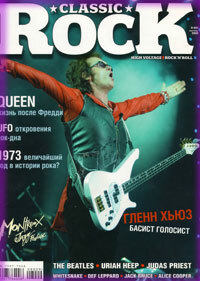 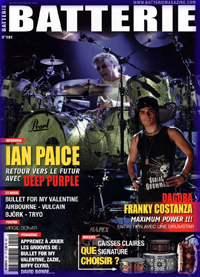 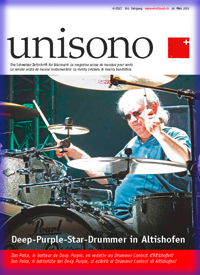 Four page Paice interview inside. 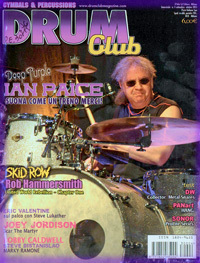 Paice interview during 2013 Asian tour.